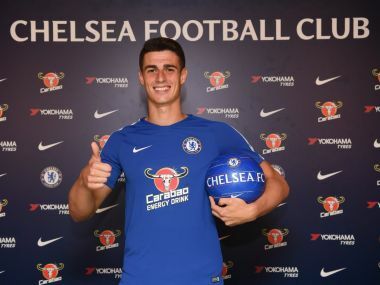 Chelsea shattered the world-record fee for a goalkeeper with an 80-million euro swoop for Athletic Bilbao's Kepa Arrizabalaga on Wednesday as the Premier League transfer window prepared to slam shut. 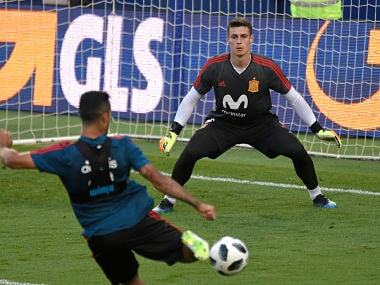 Kepa is expected to replace Thibaut Courtois at Stamford Bridge for a record fee that would surpass the €72.5 million Liverpool paid Roma for Alisson. 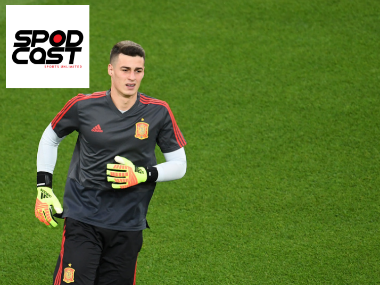 Mirabai Chanu's withdrawal from the Asian Games, Chelsea's interest in Athletic Bilbao goalkeeper Kepa Arrizabalaga, Ben Stokes' trial in Bristol and Jasprit Bumrah's injury — we discuss all this and more on Spodcast, Firspost's daily sports podcast. 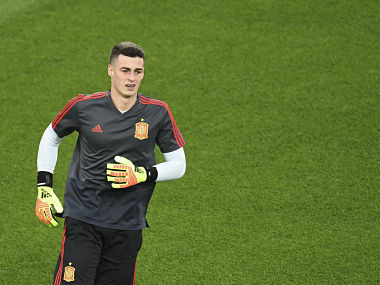 Kepa Arrizabalaga would be the most expensive goalkeeper in history and the replacement for Thibaut Courtois, who is expected to leave Chelsea for Real Madrid. 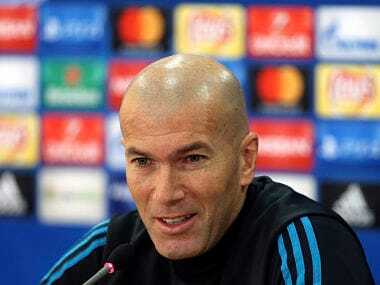 Real Madrid plan on beating any competition to the 23-year-old's signature by paying his €20 million ($23.5 million) buyout clause. 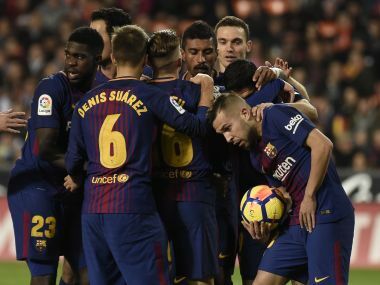 Andres Iniesta, Jordi Alba and Alvaro Morata also netted in a one-sided display from the 2010 World Champions Spain to win 5-0.